How carcass quality and growth differs among heritage rabbit breeds. Why you must cook a rabbit differently from a chicken. The pros and cons of raising meat rabbits in cages, in chicken tractors or in colonies. Common mistakes in breeding and feeding rabbits. How to approach restaurants to sell your meat rabbits. FarmersWeb’s Guide to Working with Wholesale Buyers offers pro tips and insights on how best to work with wholesale buyers like restaurants, schools, and retail stores. Click here to access the guide for FREE! I watched The Carnivore’s Dilemma on Amazon Prime. It asks the question, “Should we still eat meat?” (my answer is hell yeah). The one hour documentary travels the world to reveal the worst excesses of intensive farming and positive alternatives that work in harmony with nature, offering a sustainable vision for the future of meat consumption. On Audible, I continued listening to the book Kiss the Ground. As I said last week, whether you buy the Audible version as I did, or read on Kindle or paperbook, I highly recommend it. It’s an intelligent, informative read that gives insight into regenerative agriculture, factory farming, climate change and how our food choices directly relate to the health of our planet. Facebook or social media. I often hear people lamenting that they’re not getting enough traction, enough likes/shares/views on social media. But getting likes should NOT be your goal. 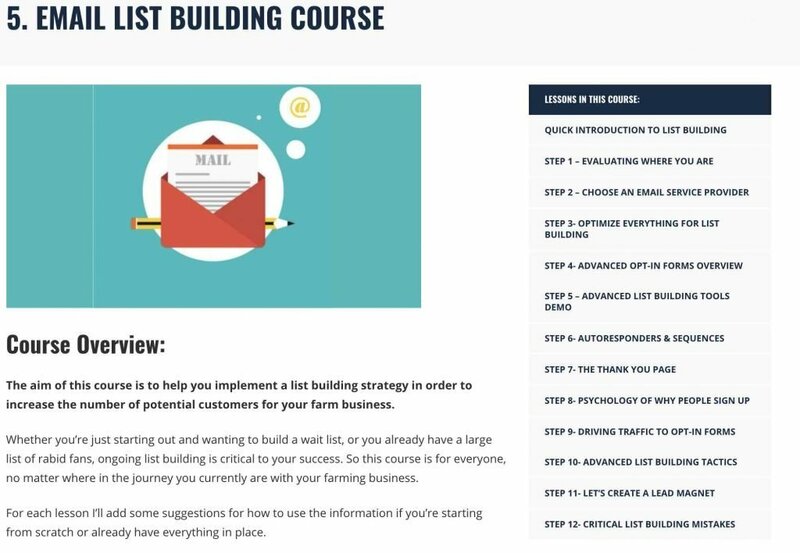 Getting a customer is your goal, and the first step in building that relationship should be getting the prospective customer on your email list. Unless you’re actually selling product on socia media (and few of us are), use social media to GROW your email list rather than to get likes. One way to do this is to have a “sign-up” button on your Facebook page. Check out the Small Farm Nation Facebook page here and you’ll see what I mean. Click that “Sign-Up” button on the bottom right of the header image and you’ll be taken to a sign-up form on my website. 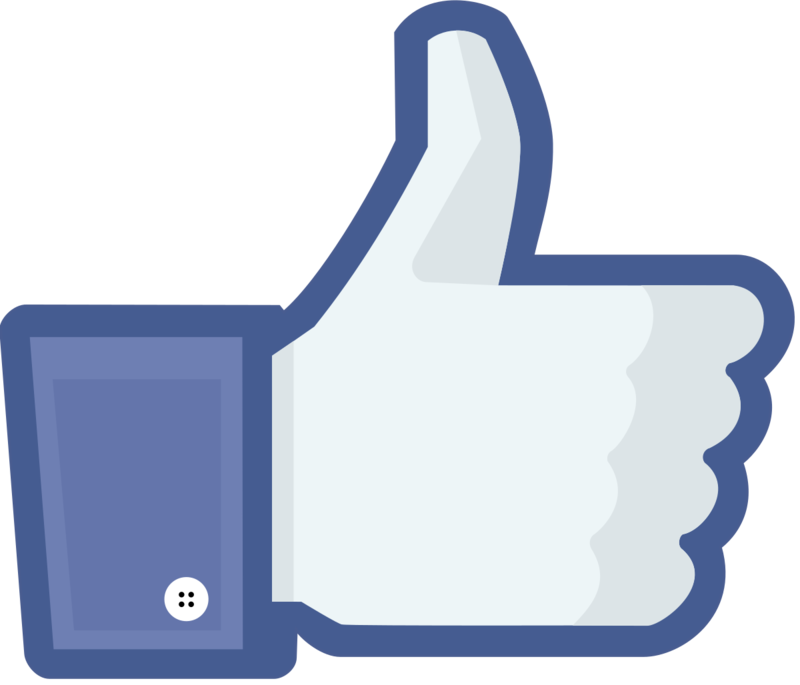 By contrast, most Facebook pages have a “Learn More” or “Shop Now” button that redirects to their website home page. What you want instead is to go to a landing page (like one of mine, here) that gets you a new subscriber, rather than a home page with all kinds of distracting content. So this week, focus your social media efforts on LIST building rather than LIKE building. Are you making this huge mistake with your email list? For Small Farm Nation Academy members, I recorded a video Mastermind Interview with Paul Grieve of Pasturebird and Primal Pastures Farm. Pasturebird will raise close to 300,000 chickens this year, all on pasture, and Paul shared incredible insights on building a farm BUSINESS rather than a farm hobby. 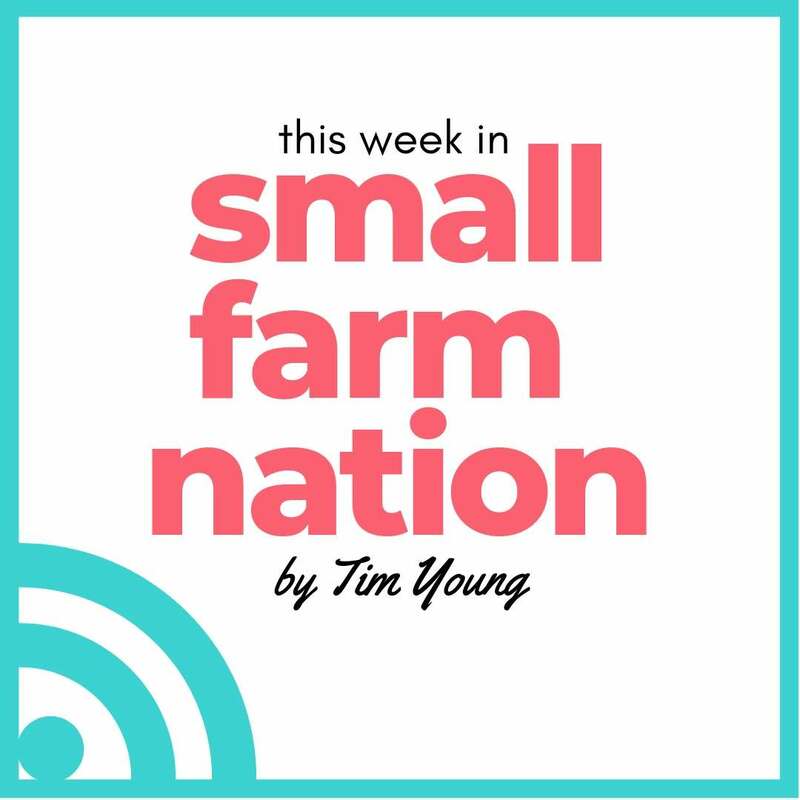 An iTunes review of Small Farm Nation: “Excellent info in the Facebook podcast! That is relevant information that farmers in today’s world really need to know if they want to make it as a business.” – Kadidelhopper (Leave your own review on iTunes here).